Multi-cuisine Specialties at Cafe DeLORD! 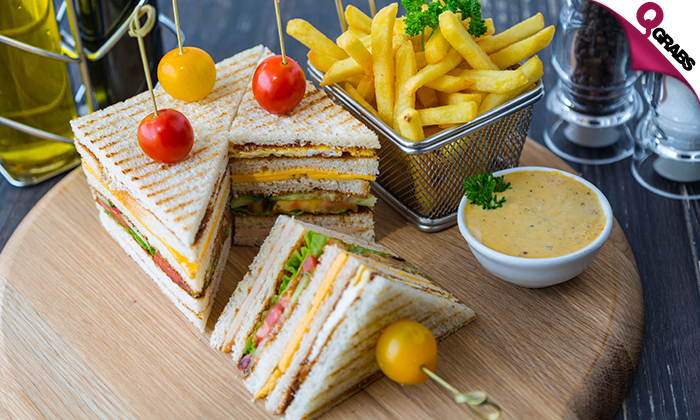 Walk into Cafe DeLORD and enjoy fresh beverages and delicious food along with high standard quality service. Buy multiple vouchers for bigger groups or bigger appetites! Choose from a wide range of soups, salads, and classic appetizers like Seafood Chowder, Prawn Caesar Salad, Deep Fried Calamari and more! Gulp down main courses like Lobster Thermidor, Maui Maui, Fried Hammour and more! Finish up with yummy desserts like the Date Cake, Coffee or Strawberry Tiramisu, Greek Yoghurt Panna cotta and many more! Quinoa Salad – Mixed salad leaves with standard quinoa, strips of grilled chicken topped with dates and apples. Seafood Chowder – Sauteed with fresh mussels, shrimps, calamari light cream soup served with bread bowl. DeLord Milanese – Fillet of grilled chicken breast served over a bed of risotto rice and topped with pink sauce. DeLord Chicken or Beef Stragonoff – Tender pieces of chicken fillet sauteed with mushrooms and herbs in a traditional stroganoff sauce. Served with mashed potatoes or rice. 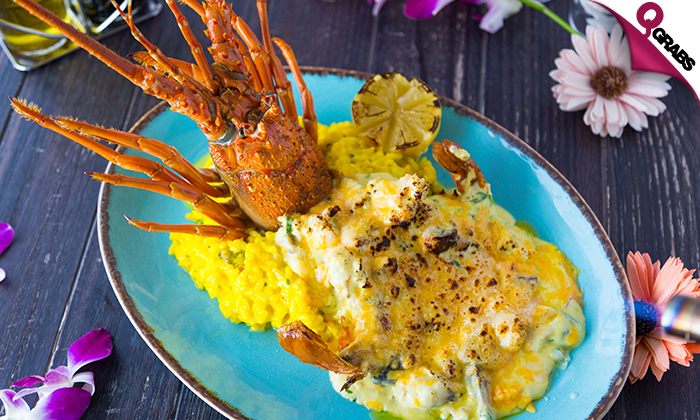 Lobster Thermidor – Consisting of a creamy mixture of cooked lobster meat and a saffron stuffed into a lobster shell. It can also be served with an oven-browned cheese crust, typically Gruyere with risotto rice. Cafe DeLORD began as the culmination of two traditional, yet exotic coastal cuisines. The perfect fusion of spices, seasonings and east meeting west. 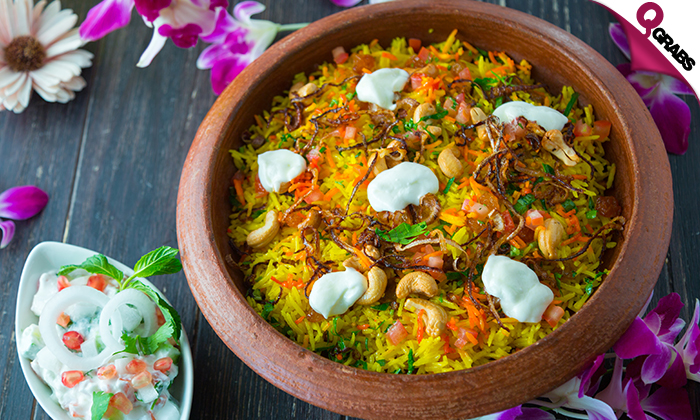 Yesterday’s tradition is still very much today’s trend as it incorporates all the senses, teachings and experience gathered into each and every dish prepared for their customers. DeLORD offers a fresh contemporary and neutral space that caters to 100 diners, accentuated by a pastel color palette of blues and pinks contrasted with bespoke tree like structures dotted around the dining space creating a calming cove.